We are (3Devers team) glad to present our first project – Citadel. The game takes place in the post-apocalyptic world, where you have to enter Citadel together with other players and guess its countless number of riddles to assert your right to life. 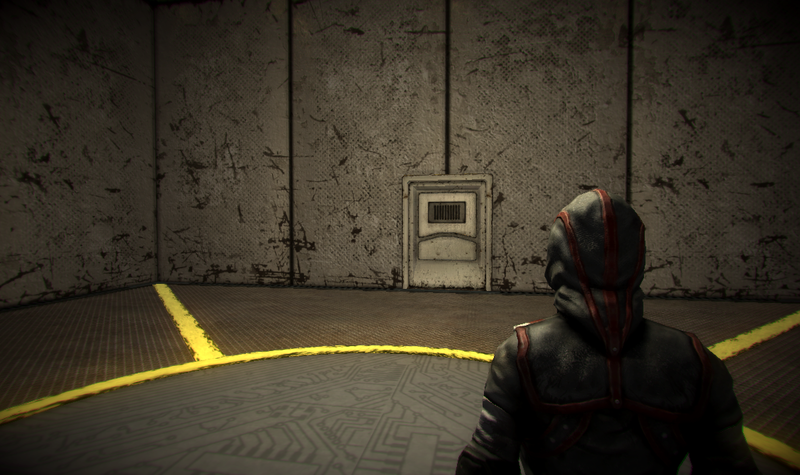 Currently the game is at its early development stage, however we plan to show its early-access version this year. At this website you can find the main information about the game, i.e. main features, the story behind, some media materials that help to shape the first impression about the game. Right now you can leave your request to take part in the first game trial. We plan to select several candidates and film the first game as a show. The survivals will get prizes and a right to take part in the next trial.